A proposal to allow residents in the U.S. state of Georgia to pay their taxes in cryptocurrency has stalled – at least for now. 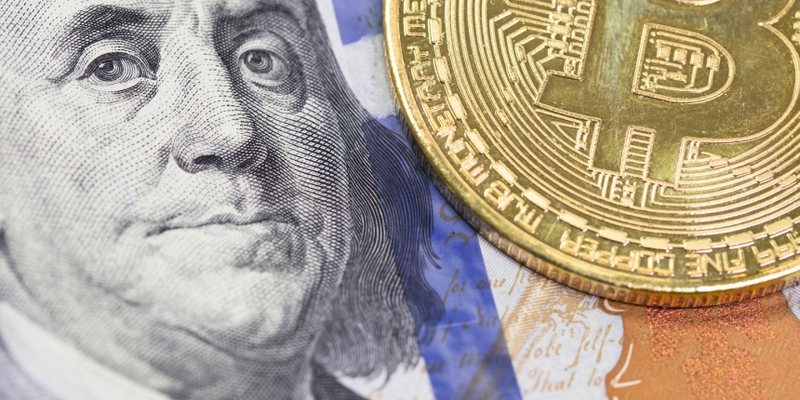 Put forward in February, Senate Bill 464 would, if passed, mandate that the state accepts bitcoin and other cryptocurrencies as a form of payment. Other states, including Arizona, are also considering similar proposals. Yet according to Senator Mike Williams, one of the bill’s sponsors, never got a committee hearing before the Georgia Senate adjourned for its recess on March 29. As a result, he said, the bill will need to be reintroduced during the next legislative session, which starts next January. Williams suggested that holding hearings and other educational events could help lawmakers better understand cryptocurrencies, praising similar events that have taken place at both the state and federal level. “The more we can talk to legislators and the general public, the more we can educate on the beneficial aspects of blockchain,” he said. Williams – who is running for governor in Georgia, which holds its vote this November – similarly praised the “cautious” approach being taken by federal regulators, citing recent actions from the U.S. Securities and Exchange Commission and the Commodity Futures Trading Commission in particular.